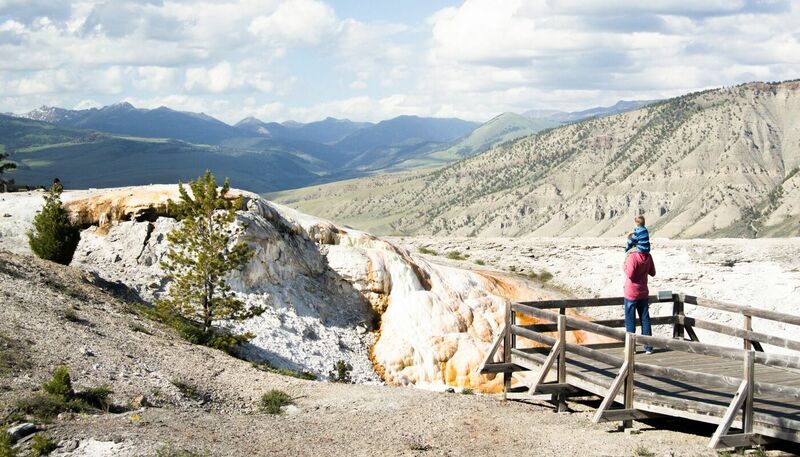 Explore Yellowstone National Park throughout the spring, summer and fall months with Yellowstone Luxury Tours' private, customized tours. 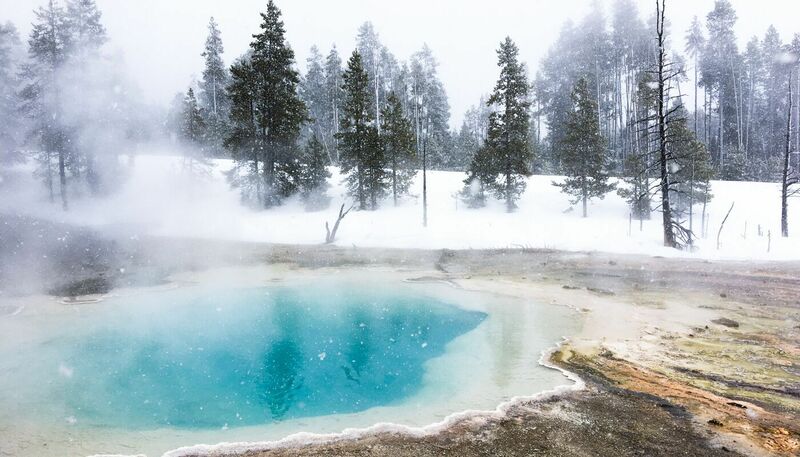 Take in the magnificence of Old Faithful or seek out hidden gems. With Yellowstone Luxury Tours, enjoy the comfort of our luxury vehicles and the deep knowledge of our experienced guides. 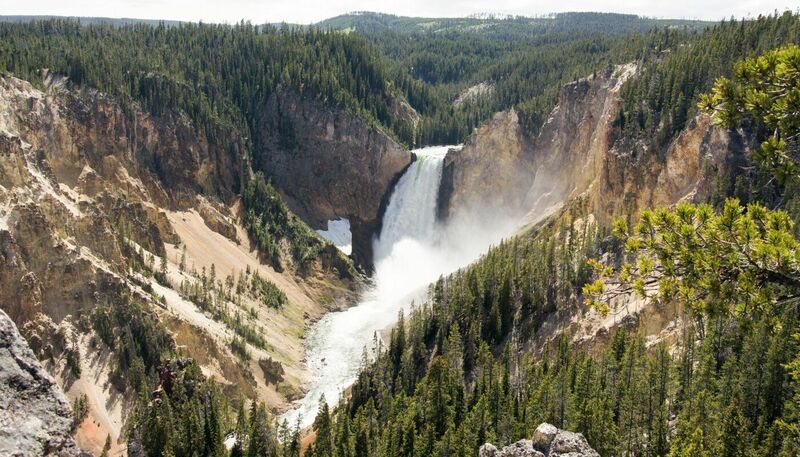 A day with Yellowstone Luxury Tours offers a vacation in Yellowstone that you will remember for a lifetime. Parties up to 5 are comfortably accommodated in our luxury SUVs, starting at $699. 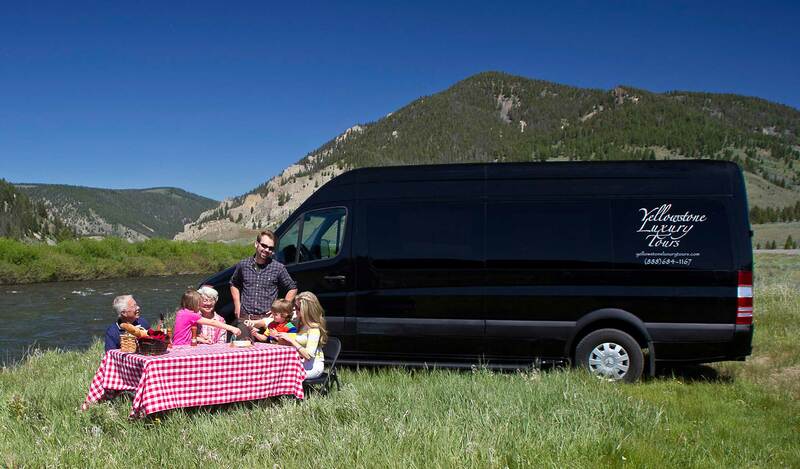 Parties of up to 8 are comfortably accommodated in our luxury Mercedes limo van, starting at $799. Our tours are customized around the interests of your group. 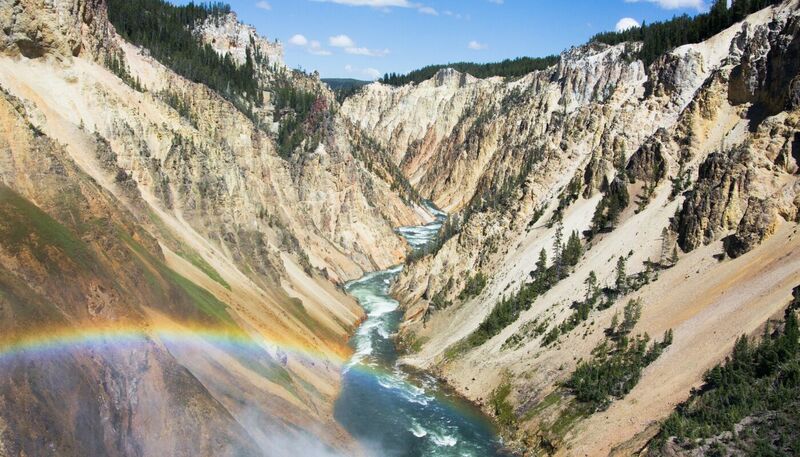 Whether you are a family with small children, a group of friends ready for an adventure, or simply would like to enjoy the scenic drive, our experienced guides customize an itinerary that shows you the wonders of Yellowstone, the world's first National Park. 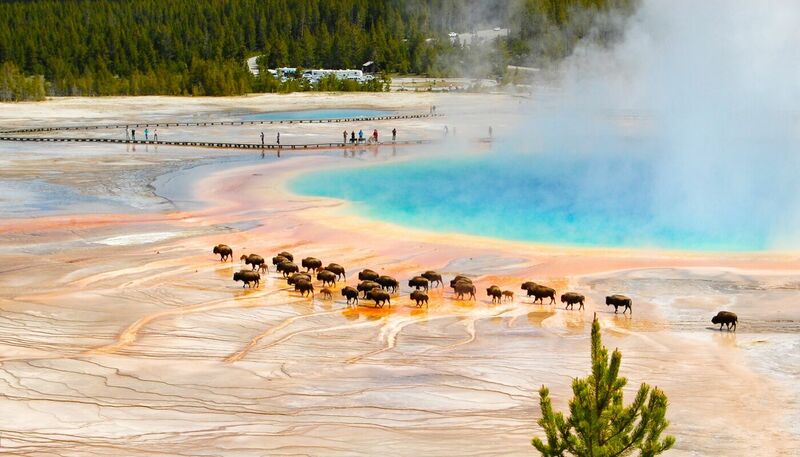 Click the link below to visit the Yellowstone Luxury Tours website to book your adventure today.